AYMERIC LAPORTE was Manchester City’s unlikely hero as they regained top spot in the Premier League. 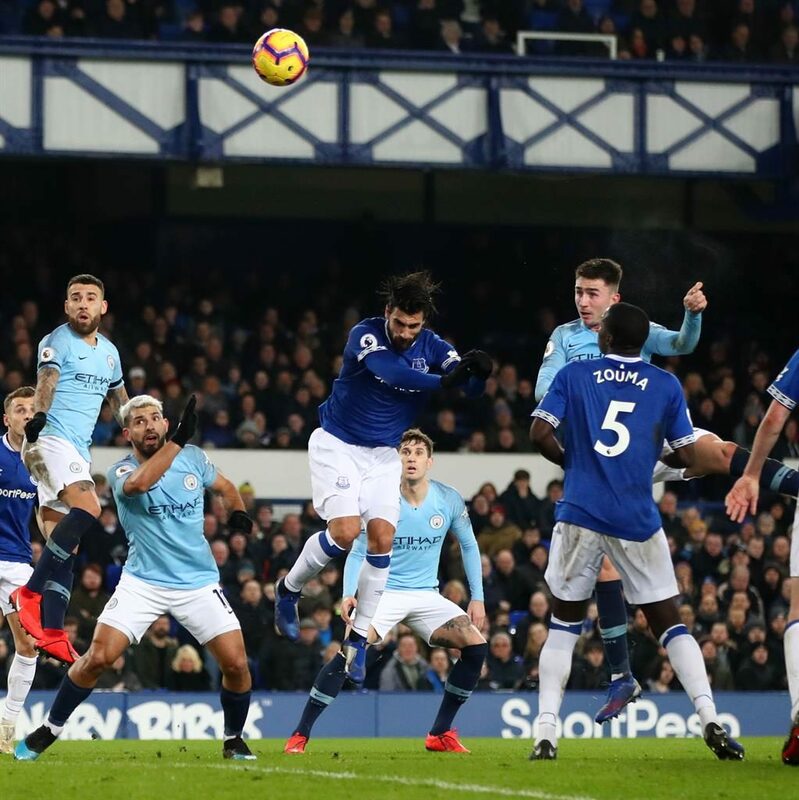 The defender climbed above the Everton defence just before half-time at Goodison Park to meet a David Silva free-kick and head Pep Guardiola’s defending champions into the lead. The win saw them climb above Liverpool on goal difference, having played a game more, while Tottenham are five points behind in third. Gabriel Jesus added a second eight minutes into time added on but it was Laporte, who had earlier missed an easier chance when heading wide of a gaping goal, who did the damage. City started well, with Leroy Sane flashing a shot wide and Ilkay Gundogan nudging another Silva cross onto the crossbar before being brought down on the edge of the area — only for referee Craig Pawson to wave play on. 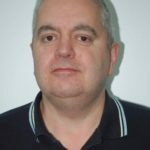 Everton, hammered 3-1 by Wolves at the weekend, had lost three out of their last four matches, including the FA Cup upset at Millwall, but were sharp and determined as they successfully worked hard to blunt City’s menacing attack. Sergio Aguero’s best effort was a 58th-minute overhead kick which flew wide on a night when he failed to reproduce the brilliance of Sunday’s hat-trick against Arsenal. Everton’s endeavour meant they were in contention until Jesus pounced to seal the points as City go top, thanks in no small part to Laporte’s fourth of the season.